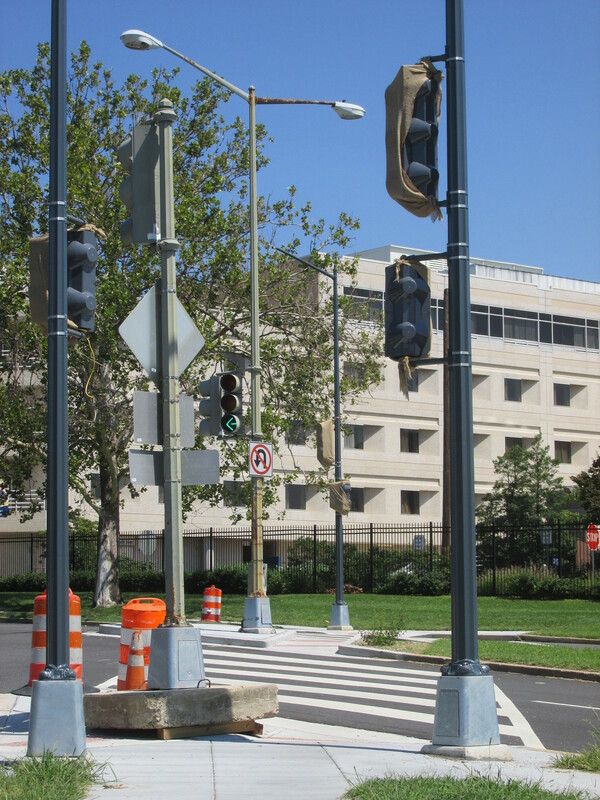 New Crosswalk at Irving and the Hospital Center Progressing | Park View, D.C. 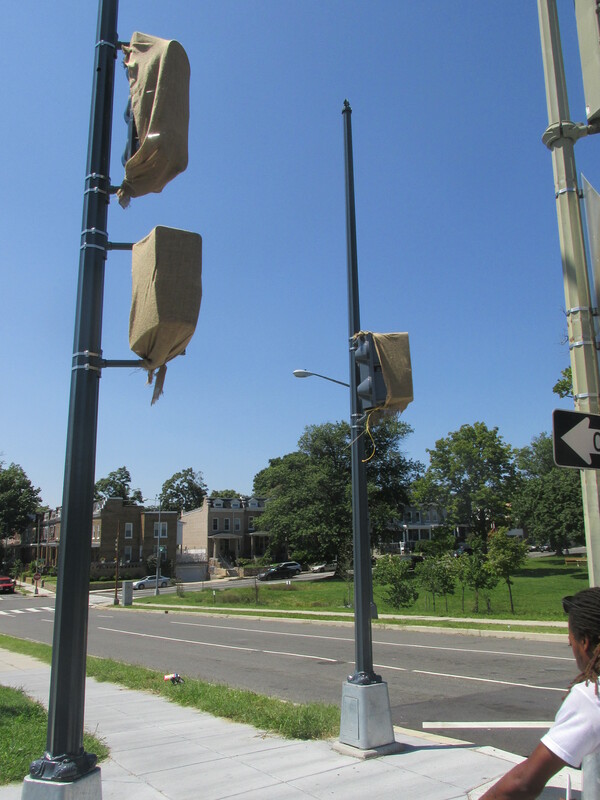 The new controlled traffic light and crosswalk on Irving Street between Wangari Gardens and the Washington Hospital Center is nearing completion. Its long been difficult to cross the street at this intersection, making this improvement all the more needed. This entry was posted on August 21, 2017 at 7:01 am and is filed under Uncategorized. You can subscribe via RSS 2.0 feed to this post's comments. You can comment below, or link to this permanent URL from your own site.